Marije Baalman will be giving a presentation in the Rietveld Studium Generale on January 31st. Studium Generale and Rietveld Uncut 2018 focus on touch in artistic, philosophical, and political terms to conceive how the haptic – relating to or based on touch – is thought and experienced in life, art and design, and theory. 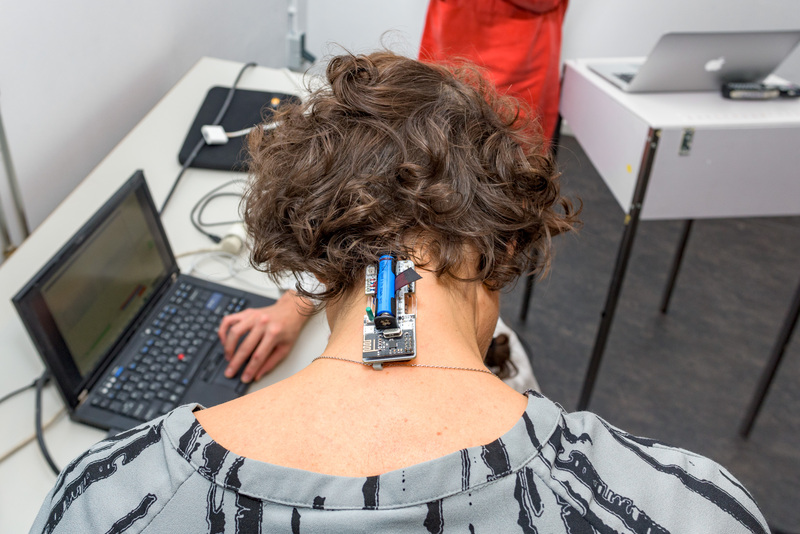 With the project “The Malbody Centre” Marije Baalman is investigating how body protheses may mediate our senses in a speculative futuristic setting, a further development of wearables into so-called e-bodilies. 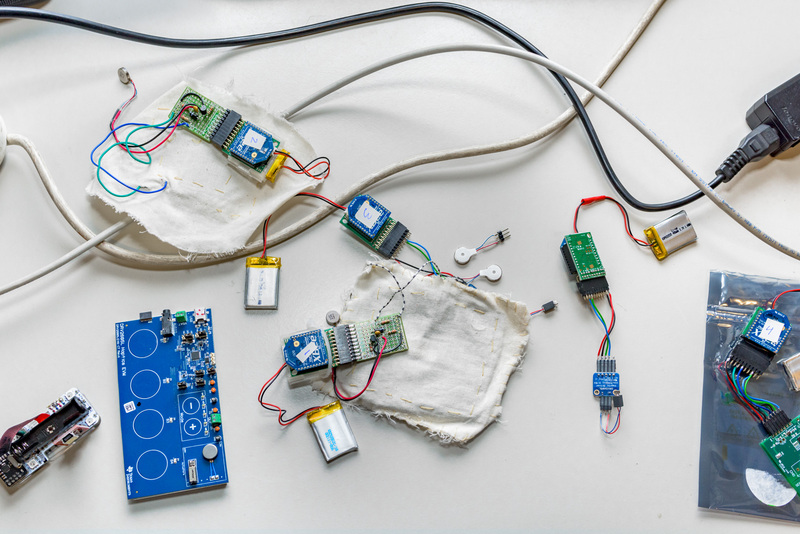 The project will eventually be presented as a multiparticipant environment, where participants will each take on the role of a malbody, a person with e-bodilies not functioning according to the norm and cast out of society. During the presentation Marije Baalman will present her first theoretical and practical investigations for developing a speculative prothesis for mediating touch.